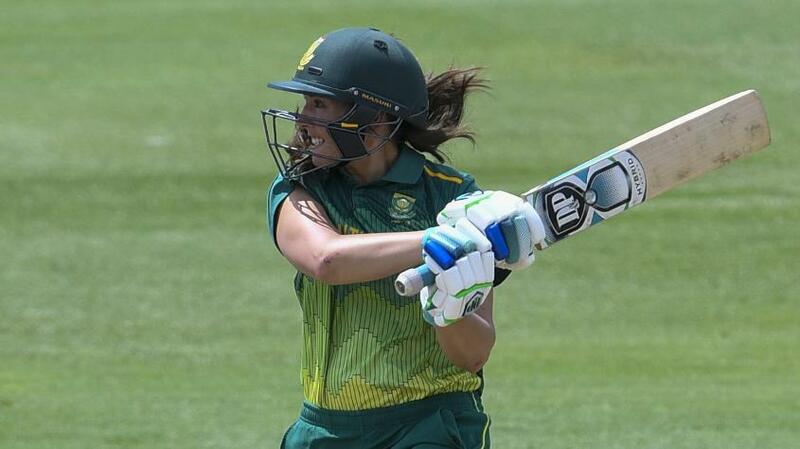 Sune Luus's half-century and Marizanne Kapp's 3/14 helped South Africa Women secure a comfortable 40-run victory in their first ICC Women's Championship clash against the Windies. Playing in Bridgetown on Sunday, 16 September, the Windies bowlers did well to restrict South Africa to 201/9 despite meaty contributions from Luus (58), Laura Wolvaardt (45) and captain Dane van Niekerk (44). But South Africa's bowlers – led by Kapp – shot the hosts out for 161 in 46 overs to go 1-0 up in the three-match one-day international series. The chase began on the wrong foot for the Windies, with Hayley Matthews nicking Kapp behind to fall for a duck in just the second ball of the innings. Kycia Knight and captain Stafanie Taylor were unable to rotate strike frequently enough after that. The mounting pressure took its toll and Taylor was dismissed by Tumi Sekhukhune, the debutant pacer, for a 23-ball 6. Sekhukhune struck again only a little while later to dismiss Chedean Nation for 10. Knight was the next to fall, chipping a catch back to bowler van Niekerk on 23, the Windies sinking to 54/4. 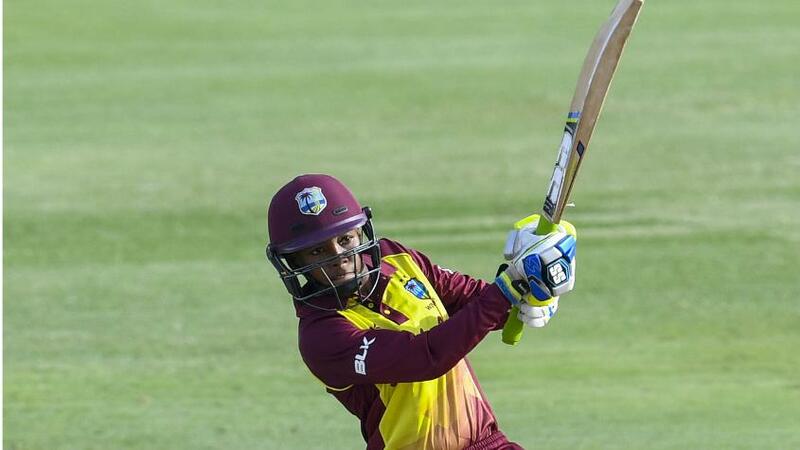 Shemaine Campbelle and Deandra Dottin grafted a 30-run stand before Luus removed the latter for 19. Kapp then sent back Merissa Aguilleira and Afy Fletcher in the space of three balls to expose the Windies tail. Anisa Mohammed showed some fight with a knock of 23 to put up a 39-run partnership with Campbelle before being dismissed by Zintle Mali. Campbelle fought with the tail-enders but became Mali's second wicket four short of her fifty, out for 46 in 71 balls. Kapp was easily the pick of the bowlers, becoming the third South African woman to take over 100 ODI wickets on the day too. Sekhukhune and Mali chipped in with two wickets apiece, while Luus, Masabata Klaas and van Niekerk all took one wicket each. Earlier in the day, the South Africans didn't have the ideal start either, as Lizelle Lee was dismissed for a five-ball duck in the first over of the innings, by Shamilia Connell. But Wolvaardt and Luus strung together a splendid 99-run stand for the second wicket before Taylor turned things around by removing both batters in the space of 14 runs. Van Niekerk played a captain's knock, scoring an unbeaten 46 even as wickets fell regularly at the other end. She received some support from Chloe Tryon, who blitzed her way to 23 off 14 balls, but after that all the batters perished for single-digit scores. Taylor finished with 3/37 in her 10 overs. Dottin had a couple against her name, while Connell finished with one.